So, finally Samsung has confirmed to launch Samsung Galaxy S7 series on February 21st through Samsung official channel. And we are about to see one of the most anticipated smartphone of 2016. As per rumours Samsung can launch both S7 and S7 phablets. The official video here showing a man wearing Gear VR and a box with glowing edges and making 7. Meanwhile check out some dazzling GalaxyS7 images from @evleaks. 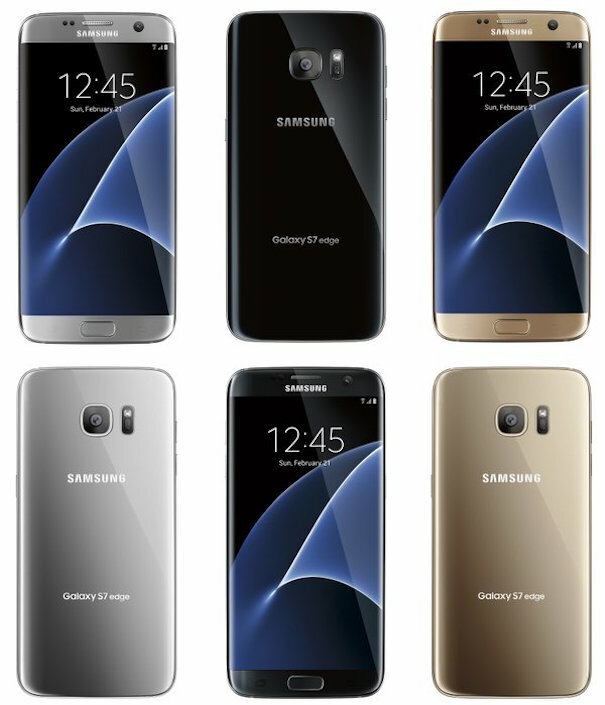 Recently we got some leaked images of Samsung Galaxy S7 which are more likely have same design as Galaxy S6. This year S7 is reported to have 5.1 inch display. 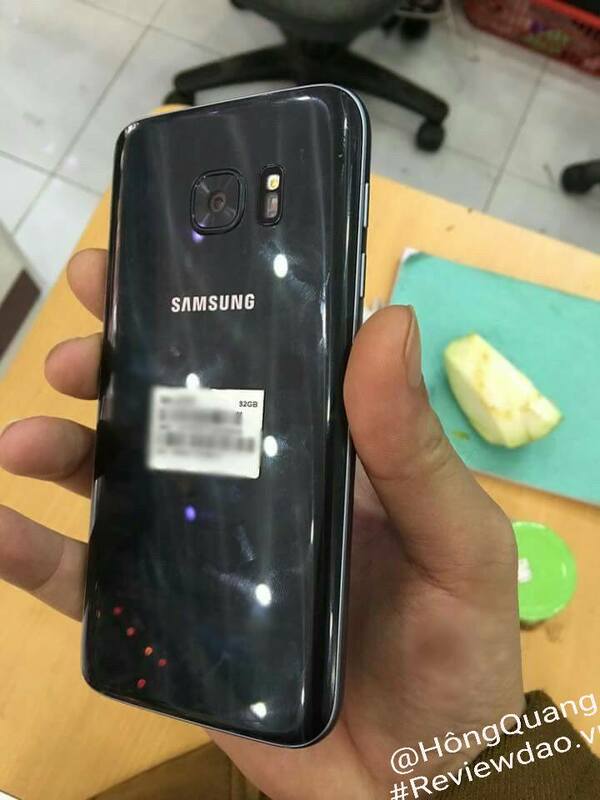 The recently leaked Galaxy S7 leaked images looks like legit. This device is going to have magnesium metal frame and camera on the back with Flash. You can check those leaked images below. As per rumours Samsung will launch both Snapdragon 820 and Exynos version of S7 and per report the Exynos version will have an upper hand over snapdragon with having 15% better performance. 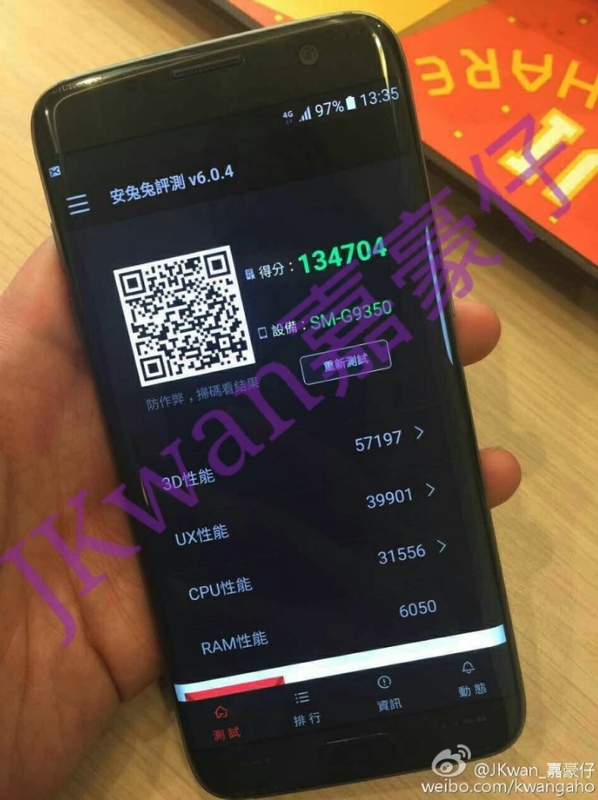 In the leaked images S7 camera looks like to be 0.8 mm which is quite less profile as of Galaxy S6 1.7 mm. It going to have BRITECELL camera sensors which are far better then S6’s lenses. So, we can expect some really high end camera quality with S7 flagship. Both variants of Galaxy S7 will have large batteries with fast charging. As per one rumour you can charge 80% with just 30 minuted of charging. Earlier we have rumoured a 4K Resolution display for GalaxyS7. But now it’s pretty much confirmed that it will have 1440 X 2560 QHD resolution which means a 2.5k. 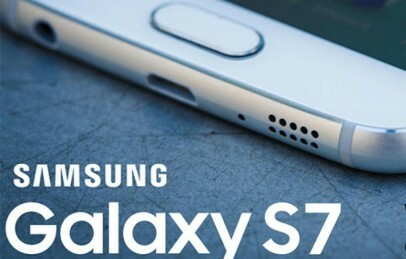 Well for now we all are waiting for February 21 to see Galaxy S7. This MWC is going to be more exciting as LG has also confirmed to launch LG G5 Flagship on the same day as Samsung. LG has also launched some teasing picture of LG G5 with quote “Always ON” which clearly point towards that it will have large battery capacity and high performance specifications. You can leave you comments below. And before leaving make sure to like and share us with below social buttons. Hi. After reading about the new Samsung GS7 on several websites, I have decided I will not be purchasing one and will have to wait until the GS8 is launched. This one website pointed out about 5 to 8 “cons” concerning what the GS7 cannot do….example: limited sd card storage. So when you have all the bugs out and make the GS8 perfectly, then you’ll have my business. Thank you so much.